You don't have to blow your budge to make Mother's Day special. Make 2015 the year you surprised her with something she can actually use - or an experience she can share with you. Check out these 10 amazing Mother's Day gifts that all come in at under $100. She's beautiful just as she is, but mom deserves something a little extra for all those years of cutting off crusts, cleaning up scrapes and basically being the most amazing person in your whole life, right? Surprise her with the Birchbox Limited Edition: Lovely Day ($62). Inside is an array of high-end beauty loot that's just plain indulgent. The last time you went out drinking with your mom? Let's just say it either a) never happened or b) was so awful you had to erase it from your memory. In either case, Dana's Bakery has a more sensible solution in the Adult Juice Box ($30). These little morsels of heaven are absolutely delectable, with a creamy center and a just-right crispy outer shell. Flavors include Mimosa, Cosmopolitan and Mint Julep. Your loving, caring spirit is a testament to how well you were raised. Remind her that she taught you well with this beautiful mark. Mighty Pretty M.Powerment Bracelet ($25). This is no ordinary piece of arm candy! A whopping 100% of the net proceeds go to the M.Powerment by Mark philanthropic effort, which raises awareness of dating and relationship abuse. Aptly named, indeed. Perfect Bake ($49.99) is the no-brainer, no-fail solution for the mom who wants to save some extra time or simply doesn't count “master chef” as one of her umpteen skills (and that's totally fine). This sign-of-the-times gadget connects to her mobile device and measures exactly how much of each ingredient is needed. It's fuss-free and fun to use with kids, too! She may have balked when you tried to buy her a bazillion-buck Chanel purse, but no doubt she will love this attempt at high style. Meet Big T NYC ($65), the world's first couture tea brand. Inside the box are three loose leaf teas (plus an infuser), all made with beauty-enhancing ingredients that purport to clear skin and leave her feeling phenomenal. New moms and expectant moms alike will benefit big time from Physique 57 Prenatal/Postnatal, an amazing physical program designed especially for their bodies' unique needs. Incorporating gentle cardio with special stretches and light weight work, the program will help her feel healthier, gorgeous and more confident. If she's not in LA or NYC, you can purchase an online class ($5) for her. A little glamour goes a long way – just ask the woman whose significant other surprises her with a little trinket “just because.” You can bet mom will appreciate the Lisa Hoffman Beauty Tuscan Fig Necklace ($45) for that very reason. It's luxurious, trendy (who can resist rose gold?) and looks far more expensive. 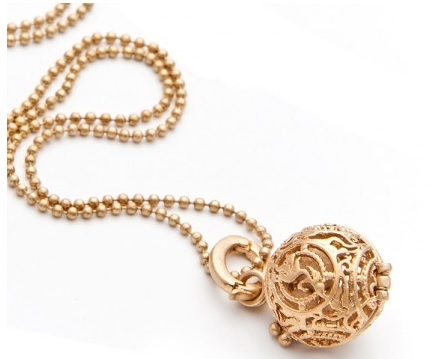 The pendant is filled with fragrant beads that emanate a warm vanilla and fig scent. Heavenly! 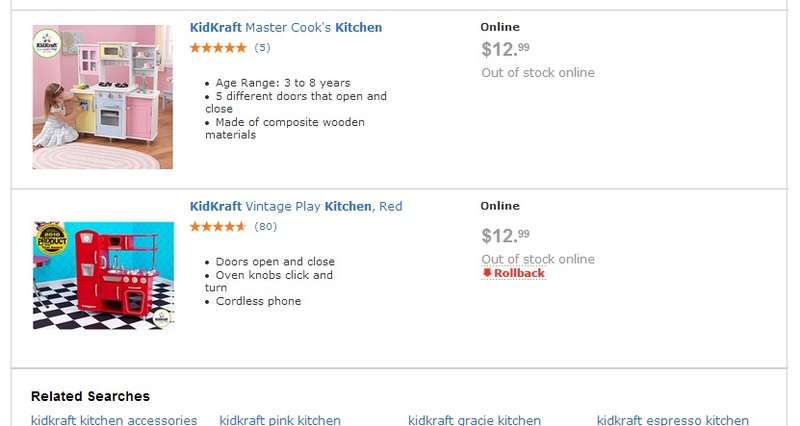 Once upon a time, she cooked dinner for you every single night of the week. Now it's your turn to return the favor. Invite her to the Sur la Table Girls Night Out: Morocco cooking class ($69). Work together to prepare delicious Moroccan cuisine, and indulge in a little post-course shopping (and get 10% off your purchase). Ask any woman with a beauty streak: There is nothing like unwinding at the spa. And while the gift of a spa day is fabulous, it can also be a bit of a budget buster. Consider the alternative: a Drybar Barfly membership ($75/month), which includes two blowout styles of her choice, 10% off Drybar products and even a free birthday blowout. 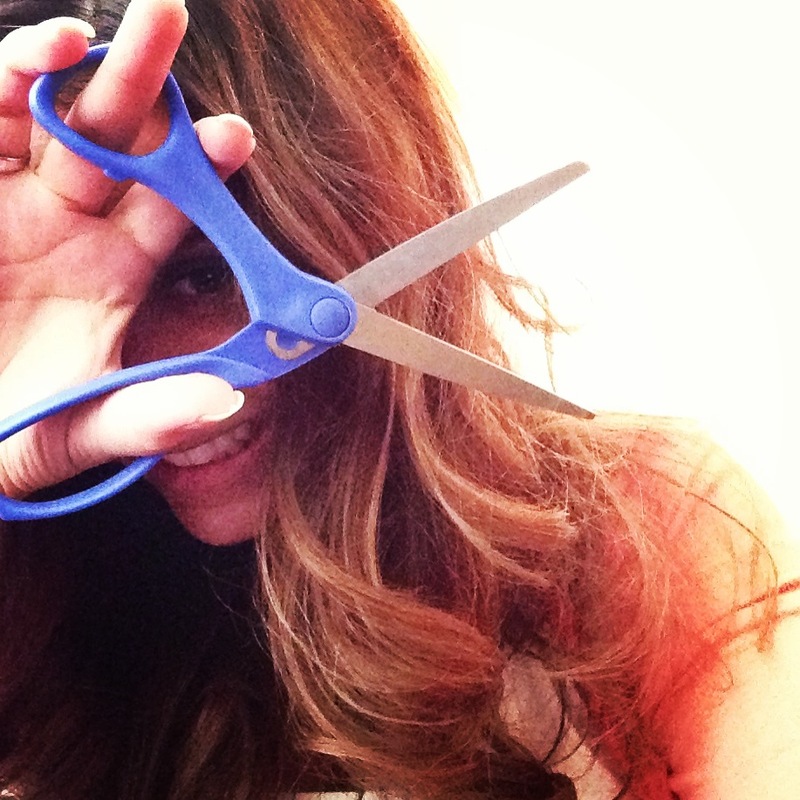 Best of all, there's no rush – she can indulge in these blowouts anytime since there's no expiration. 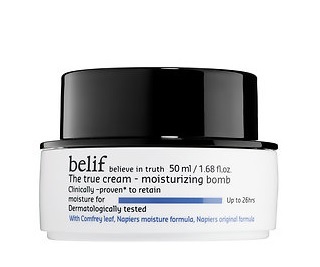 One of the most impressive cult beauty products of the moment, Belif True Cream Moisturizing Balm ($38) will make a “belif-er” out of her in no time. This heavily hyped Korean import is a dream for dry skin in need of a little extra TLC, but it can safely (and effectively) be used on all skin types. 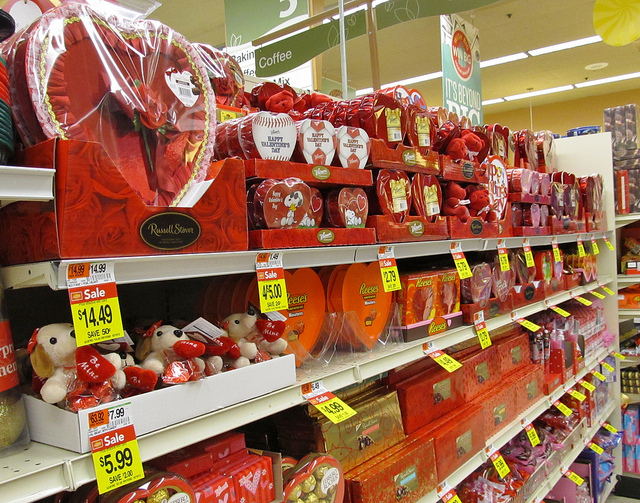 Would You Give These 10 Crazy Arrangements to Your Mom?